Established in the year 2005, to this day Eden Physiotherapy is pleased to look after you and your injuries. We can manage all variety of injury, and a number of other health conditions. Post surgically we can progress you from clinical visits to gym based rehab, thanks to the support of the local Anytime Fitness St Lukes. If in any case you suffer from personal injury, Eden Physio is registered with ACC as well. With this, we can lodge a claim for you during your first appointment. We are continuously spreading our reach in Auckland, providing services to the New Zealand Police Touch competition, Bay Olympic FC, and the talent of Impact Pro Wrestling. At Eden Physio, we ensure our clients get the best and highest quality care and assistance on their rehabilitation program as possible, with the help of our professional physiotherapists. 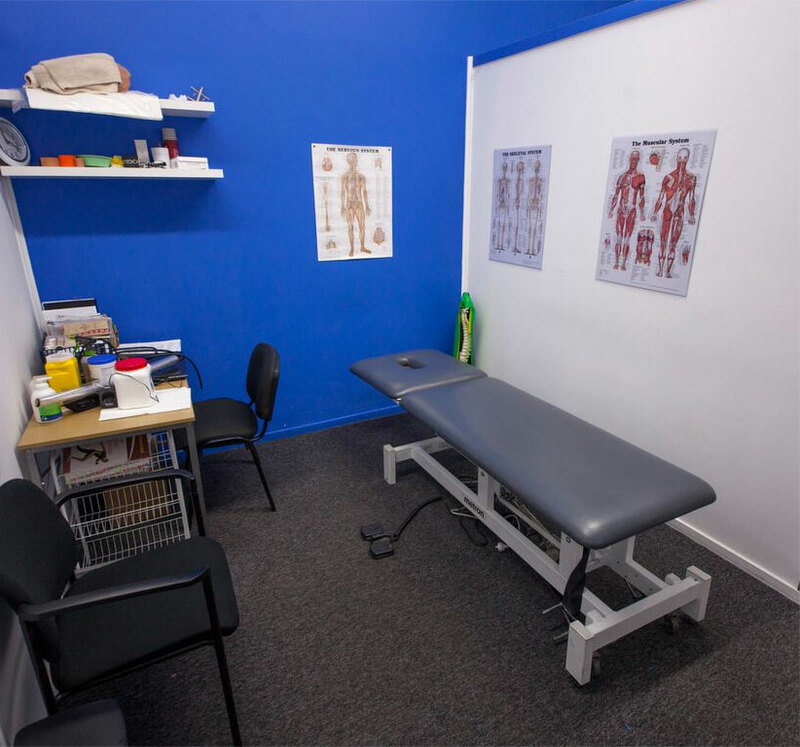 Eden Physio aspires to be the leading physiotherapy facility in Auckland. With our comprehensive approach on physiotherapy, we can provide a broad range of top physical therapy services. Through assessment, treatment, and training program we help improve lives of our patients and maximize life potential. Our expert physicians will thoroughly assess your situation and identify the proper treatment for you. All kinds of pain, injuries and illness, including chronic and acute pain resulting from sudden injury, neck and back pain, poor posture, sports injuries, lower back and spinal pain, shoulder and elbow injuries, arm, wrist, hand and thumb pain, knee pain and injuries, Arthritis and Osteoporosis, can all be thoroughly addressed by our expert physicians and physiotherapists. Our main focus centers on body restoration and recovery, increased range of body motion, reduced soft tissue inflammation, and improved body function. We help alleviate pain and restore body performance so you can get back with your life and enjoy daily life activities with a positive outlook in life. 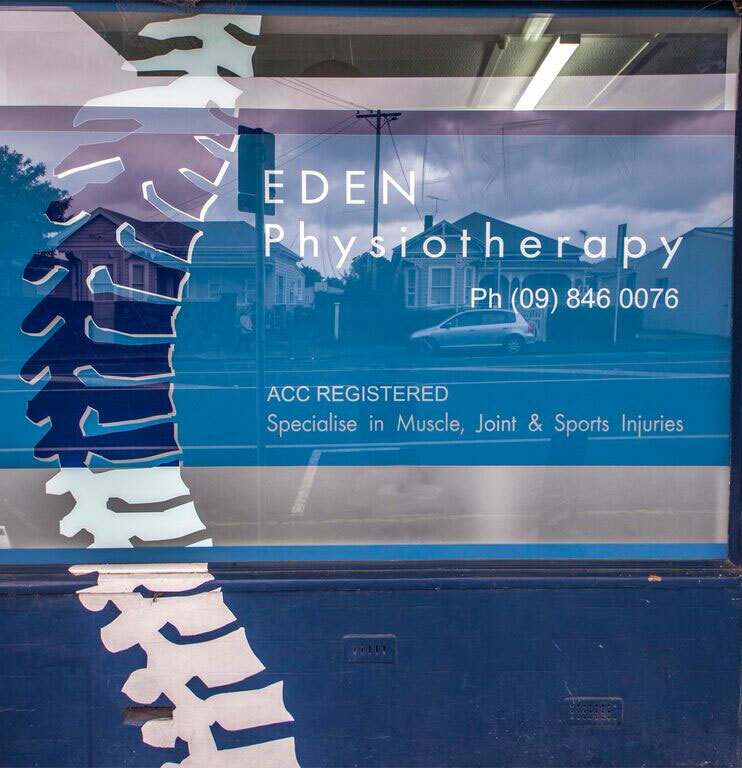 Eden Physio with its comprehensive and all- encompassing services, endeavors to provide the utmost care and attention to the people of Auckland.